Either way, it’s undeniable that the word beauty is practically synonymous with Brazil. And there are numbers to back that up: Forbes reported in 2014 that Brazil was the fastest-growing beauty industry worldwide. Embracing the incredible plant ingredients the region has to offer, Brazilian women strike a balance between tropical glamour and a more natural sensibility—and their go-to products reflect that. So whether the Olympics have sparked your interest or you’re perennially fascinated by the country’s best-kept secrets (both, in our case), we thought it only fitting to count down the best Brazilian (and Brazilian-inspired) products to help you find your inner Gisele. 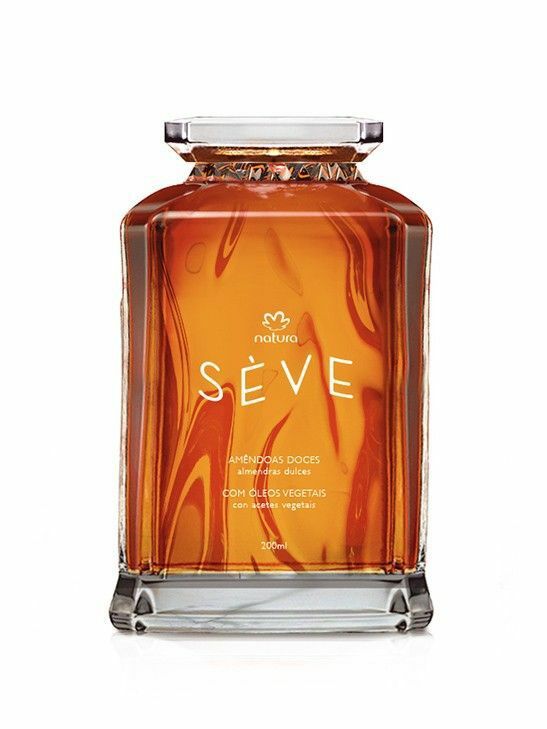 Natura is Brazil’s resident cosmetics giant—far and away the biggest beauty company on the local market. Fans particularly love the brand’s bath and body products, like this sweet almond bath oil. If you’ve seen this cellulite-fighting cream on Byrdie a lot lately, it’s only because it really is that good. 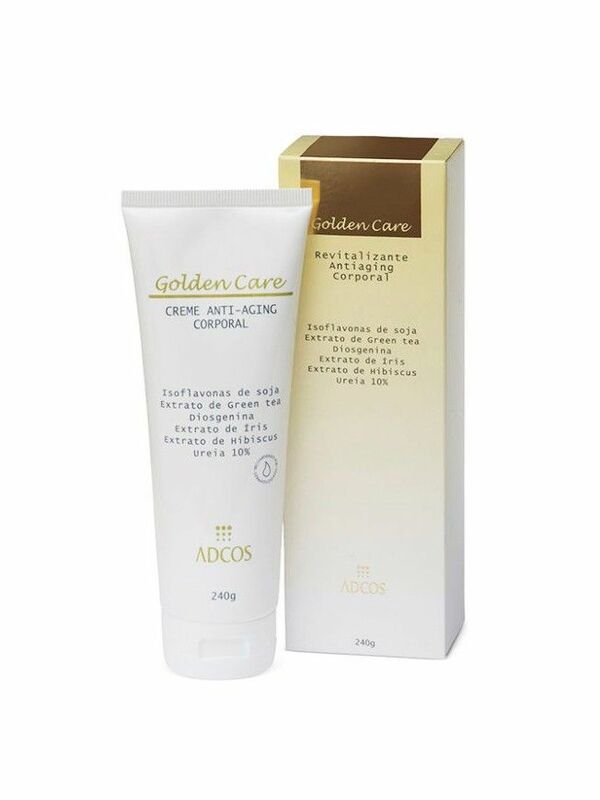 USA-based company Sol de Janeiro harnesses the power of Brazilian plant ingredients for formulas that truly deliver, and this is its best seller. Come for the intoxicating scent, stay for a dimple-free bum. 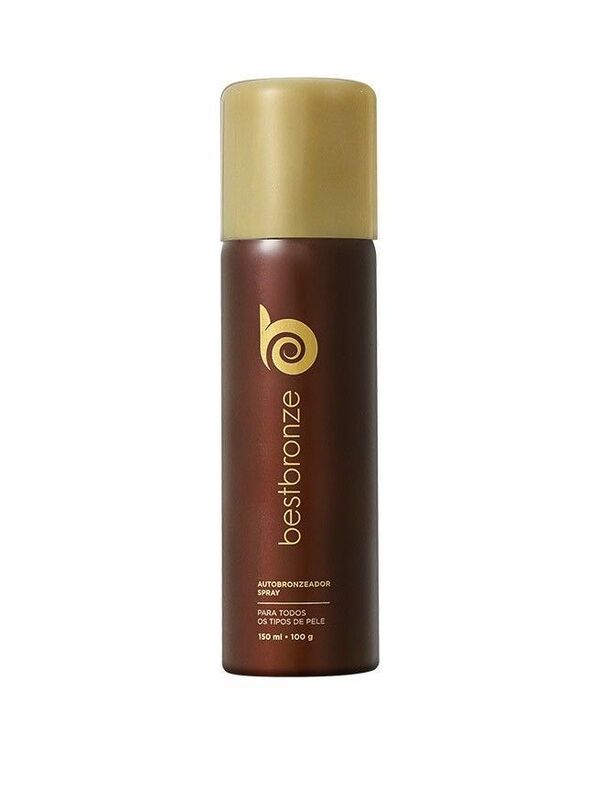 True Brazilians know that in their tropical clime, SPF is non-negotiable—so to get their goddess-like bronze, they rely on this particular formula, which happens to be the top-selling self-tanner in the country. 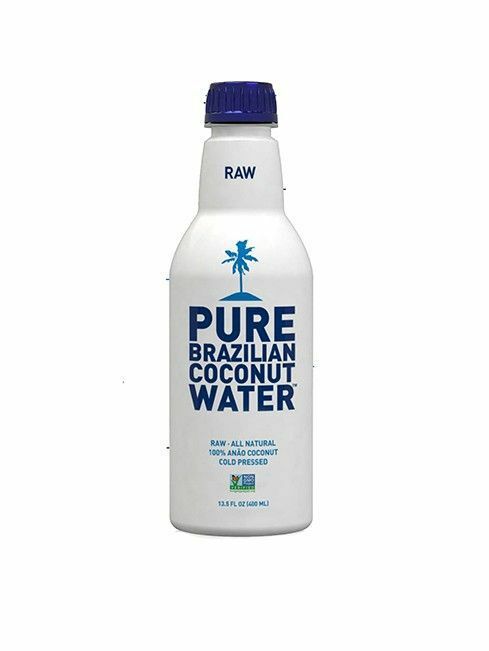 If we had a nickel for every time a Brazilian Victoria’s Secret Angel told us that she washes her hair and skin with coconut water… well, we’d buy more coconut water, because it’s clearly doing something. 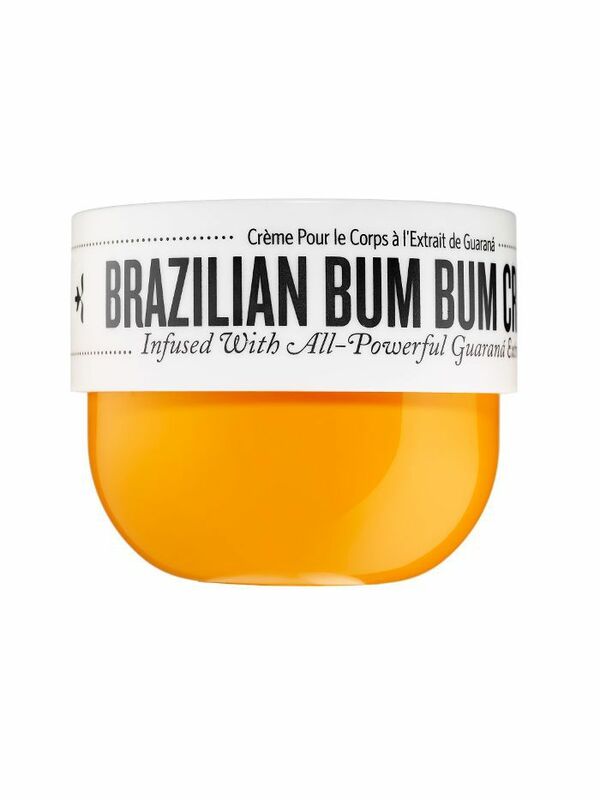 We also have to vouch for this genius, albeit slightly lesser-known product from the brand behind that cult-beloved Bum Bum Cream. It’s basically bleach-meets-depilatory, so when you use the cream combo on, say, your arm hair, you’re left with an impossibly flattering layer of glimmering peach fuzz. Trust us—you’ll want to try this. We’ve heard enough good things about this revitalizing body lotion to be officially intrigued—it gets top reviews for its non-sticky texture and deeply moisturizing capabilities. 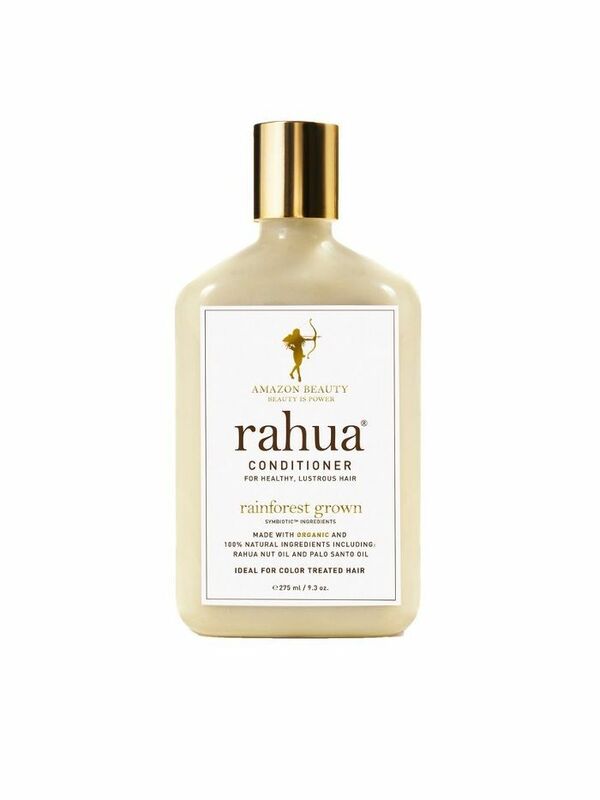 We have to show some love to another American product sourced from Brazilian ingredients, Rahua, our go-to all-natural hair brand. Just one whiff of the delicious palo santo scent might convince you enough to douse your strands, but you’ll keep it around for the addictively glossy finish it leaves behind. Did we miss any of your go-to Amazonian products? Share them with us in the comments, and if you’re itching for inspiration, check out more Brazilian beauty secrets.